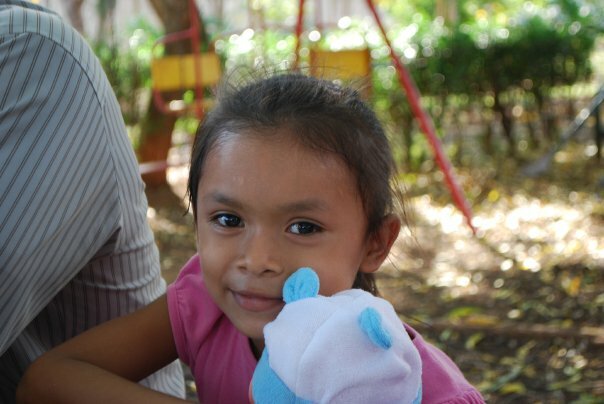 Attorney Michele Jackson and staff visited this Nicaraguan orphanage and brought much needed supplies. They also brought some fun items for the children, including sports equipment (baseballs and bats, soccer balls and more). Michele and her team also helped with minor but necessary repairs to the orphanage. She is seen here with these beautiful girls just before their soccer game with their new ball.